You need some work done on your mouth in Westminster, MD. Work to improve your smile and your health but you are not sure how you will afford it. 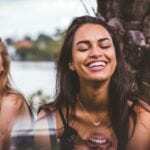 We know you want options when it comes to your dental treatment and we know you want just as many options when it comes to how to finance those treatments. Our patients tell us they are concerned about value. They want value for their investment in their time, their dental health and their appearance. Justifiably so. We strive to exceed our patients expectations and deliver excellent value for your investment. We accept payment in full, monthly options, credit card options and naturally, if you are covered under an insurance provider, we will work with you to ensure you receive the maximum coverage available. Dr. Imm and the All Smiles Care dental team offers payment options for Westminster and surrounding communities like Cockeysville. Without insurance, dental care can be a financial obstacle. 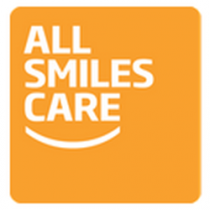 To help you afford the dental care you need, All Smiles Care is now offering a Dental Care Protection Plan. Our Protection Plan lets you invest in your health through monthly payments towards regular dental care. The best part of this is, you save on list of dental treatments.